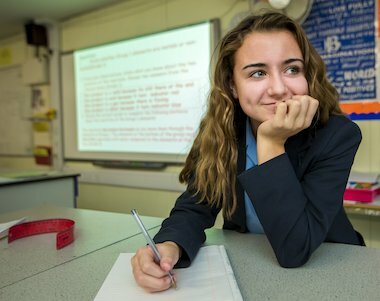 Brentwood County High School, a 1,400-pupil secondary school in Essex, was one of the first schools to try the new Scholastic GCSE 9-1 Practice and Revision series. 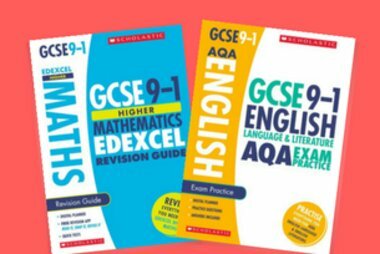 Dave Richardson, the School’s Deputy Head, purchased the GCSE English Language & Literature and Mathematics revision guides, exam practice books and online revision planners for Year 10 and 11 pupils to use from March 2017. 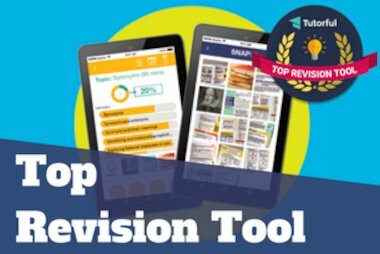 We’re one of Tutorful’s top revision tools! 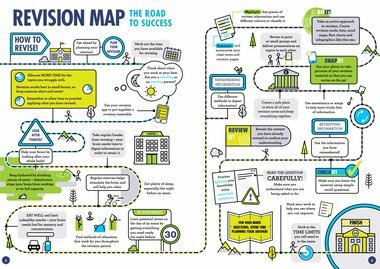 As GCSE exams are fast approaching, we’re offering our top tips for effective revision. 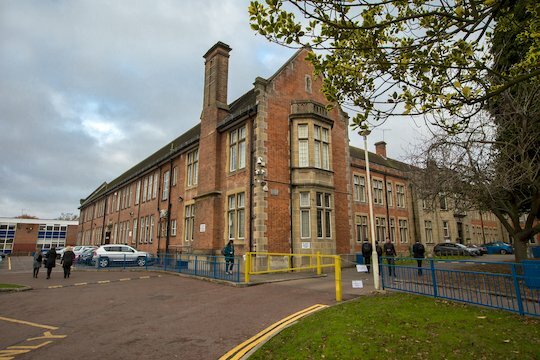 Whether you’re a long-term planner or a last-minute crammer, we’re here to help!